Listen to the Podcast here!! 01:00 We recap our second out of town trip in two weeks, and why going on vacation can sometimes make you want to take another vacation! 02:05: Sharon describes her first Sharon-panic over a child coughing, and what we will do now that cold and flu season is here. 06:45: We got our 12 foot tree up! Not in any sort of easy or organized fashion (naturally), but it's up! 09:05: We describe the "Winter Wonderland" they put on in our neighborhood, with a train ride, a horse drawn carriage, Santa visits, a "Santa's helper tent", and a hot cocoa station. 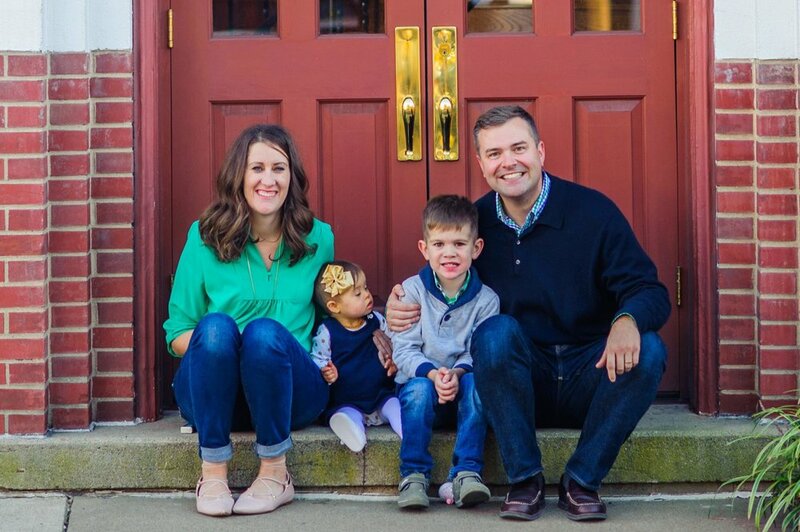 14:16: The 5 Reasons we love having a child with Down syndrome!! 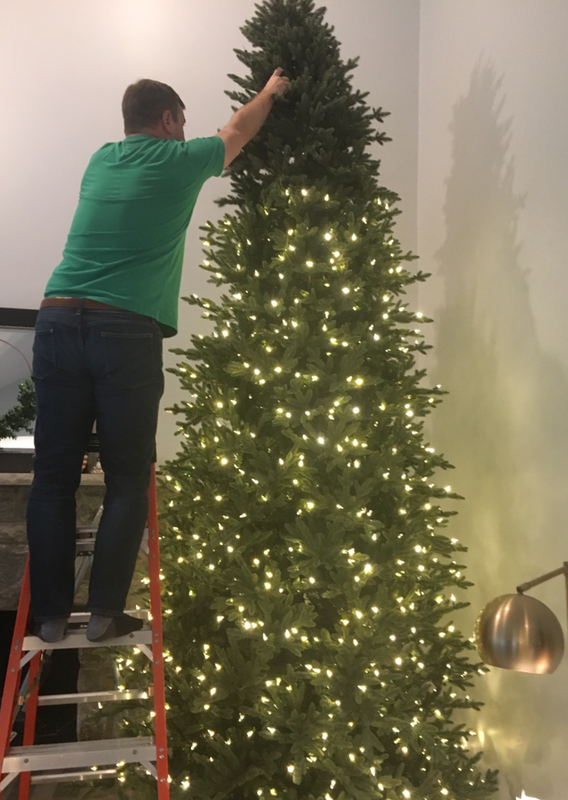 Here are some pictures of us attempting to get the tree up…. This looks not at all like he’s going to fall over and spend the rest of his days in a coma. 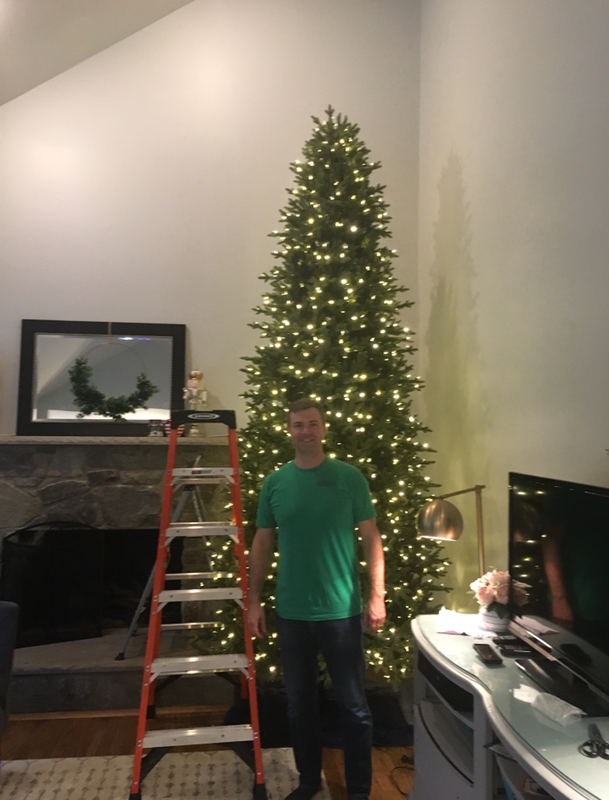 I made Steve pose in front of the tree (with the ladder, of course) for scale. 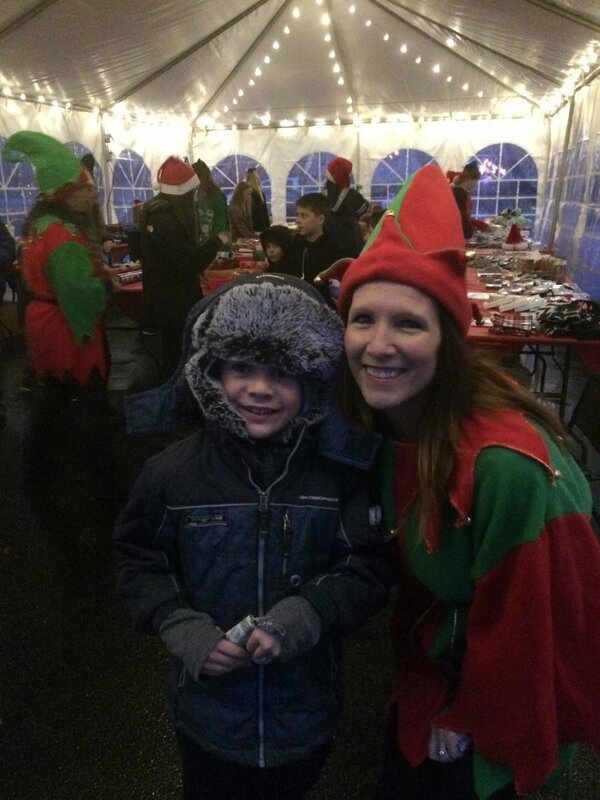 Max with Santa at the Winter Wonderland in our neighborhood. Max with his elf, who helped him pick out gifts for Steve and I. Please don’t forget to rate, review, and subscribe in iTunes!